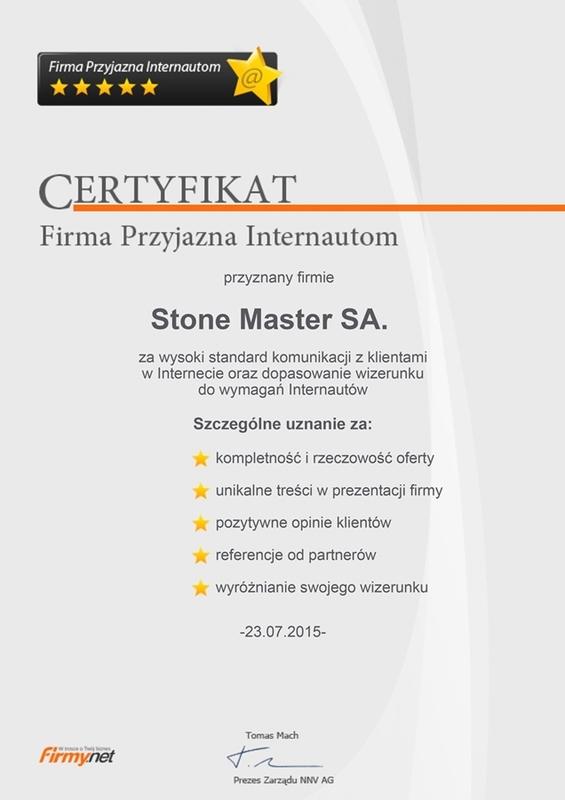 We are pleased to announce that Stone Master SA received a Certificate of Internet User Friendly Company. 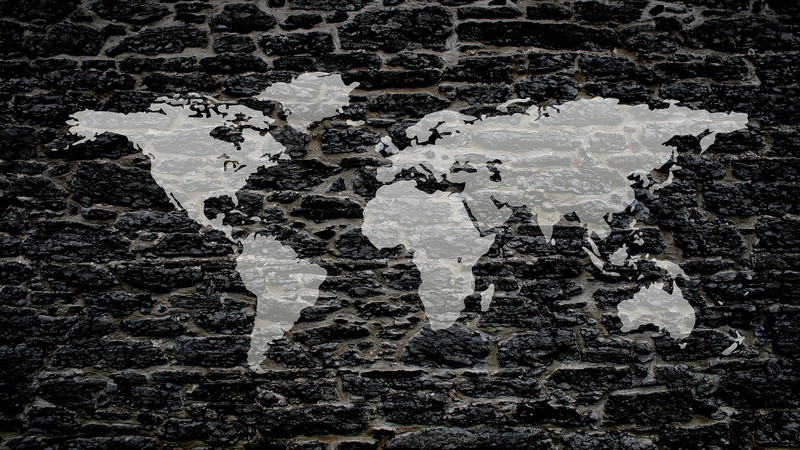 On behalf of the entire team, we thank our online customers and contractors and welcome further cooperation. A NEW VERSION OF STONE “ WOOD” STONE MASTER IS THE OFFICIAL SPONSOR OF EDS ŁÓDŹ OPENING!